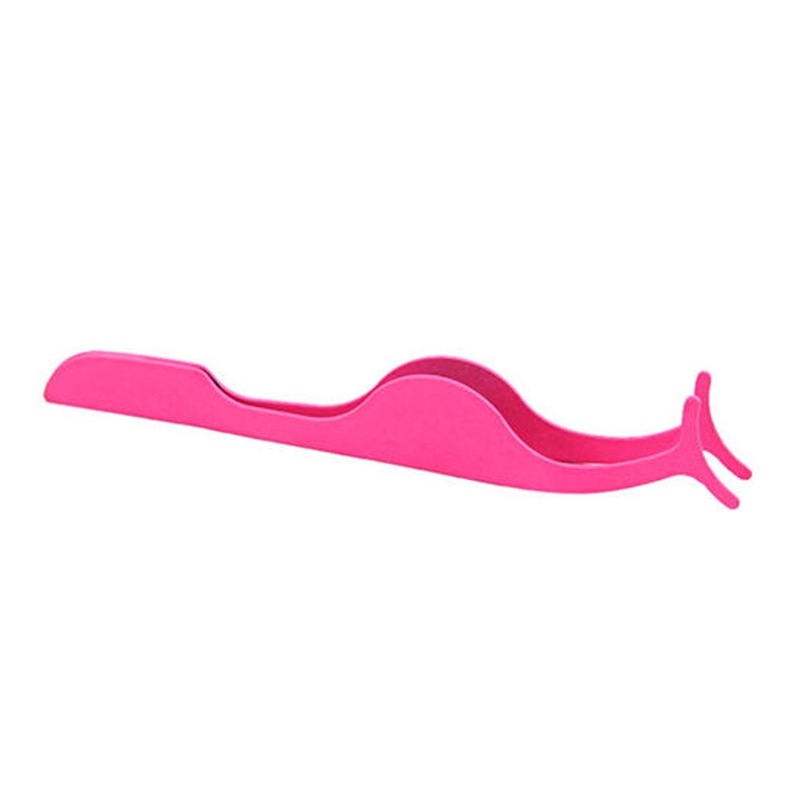 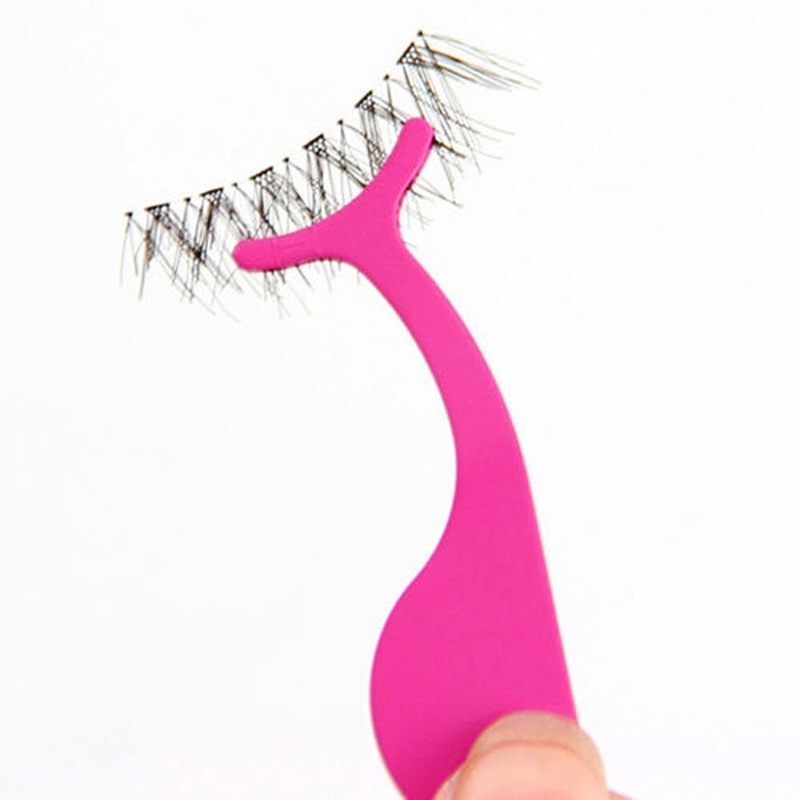 Use this tweezer to hold your fake eyelash to wear. 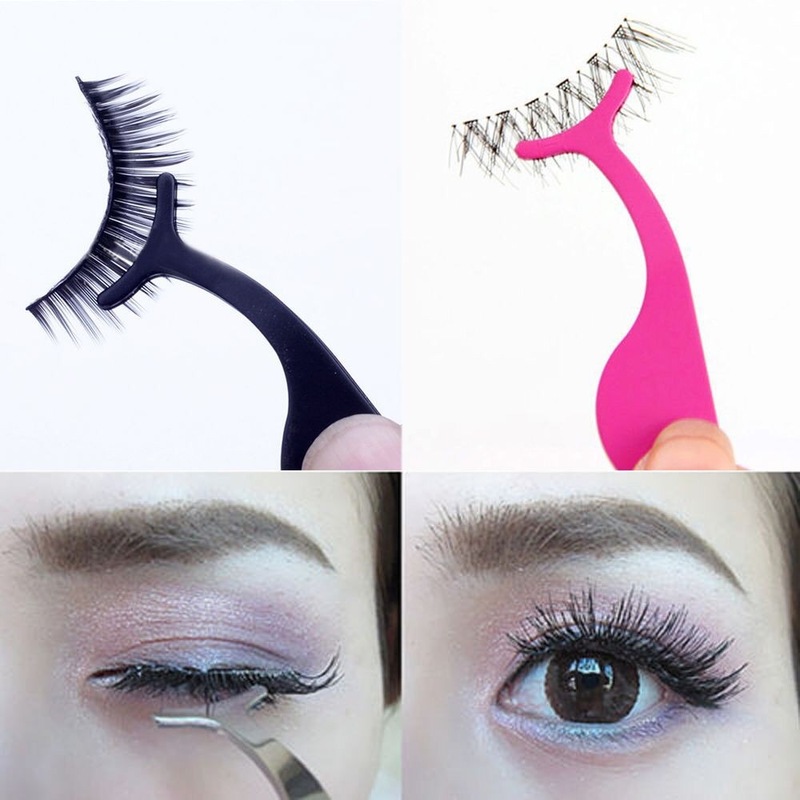 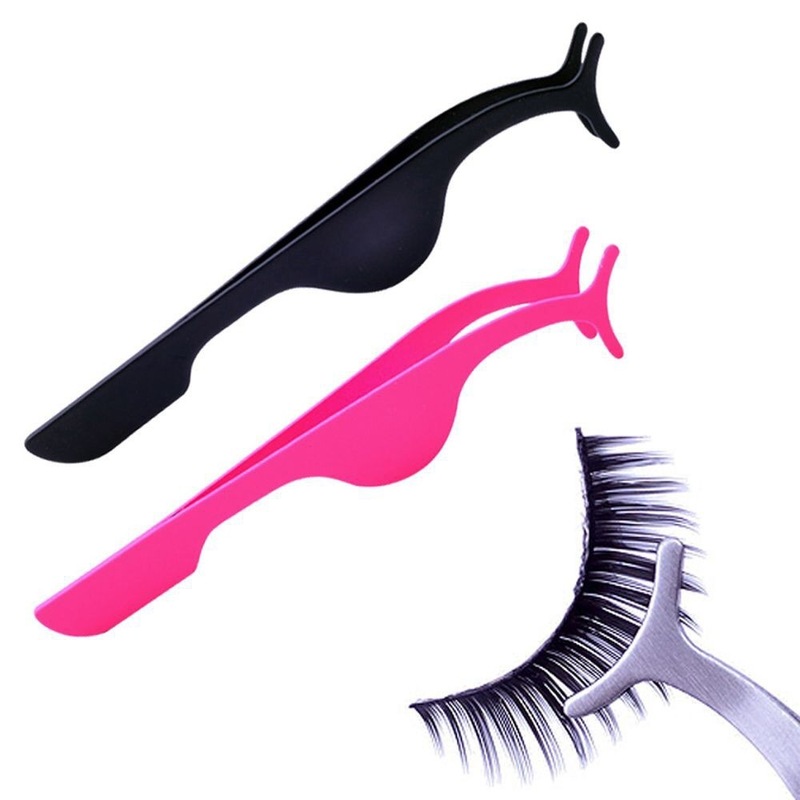 It is very convenient as we all know wearing a fake eyelashes with your fingers is quite hard. 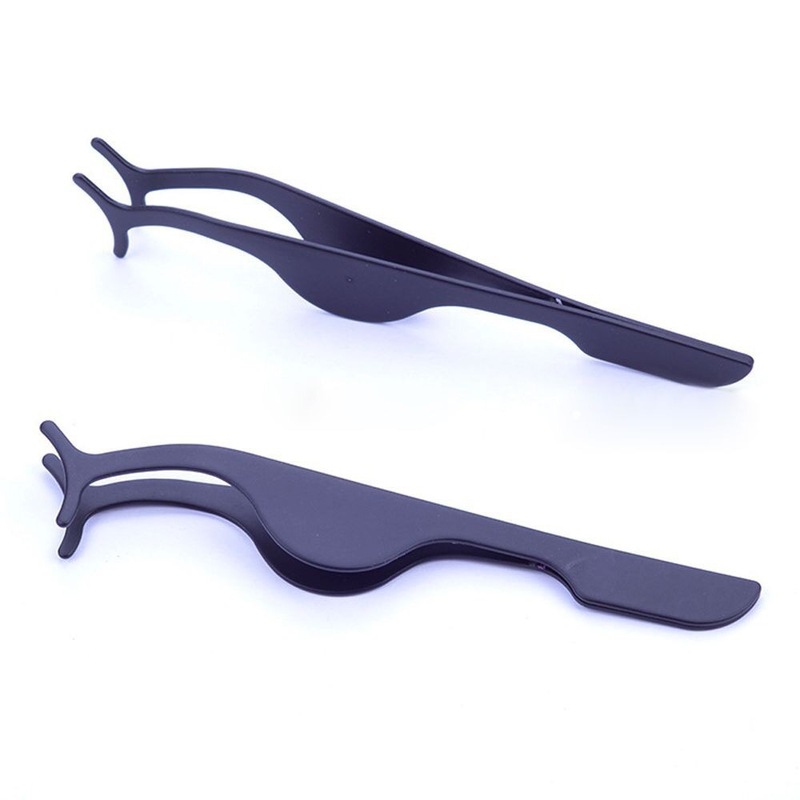 This tweezer will help you a lot with its shape and it is steel. Buy once and you can use it all year long!